Get this all time favorite shooter that people like collecting! Looking to get exposure for your event or brand this shooter is for you! 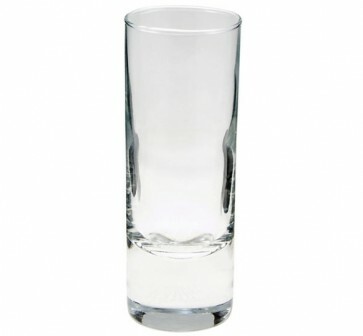 Our glass 2.25 oz approximate capacity shooter printed with a 1 color imprint of your choice. Get this all time favorite shooter that people like collecting and looks great when personalized! Looking to get exposure for your event or brand this shooter is for you!